Hong Kong Seeing Eye Dog Service (HKSEDS) was established on January 11, 2012 as a registered non-profit organization in Hong Kong. Their main focus is breeding and training Seeing Eye Dogs in Hong Kong and provide the well-trained Seeing Eye Dogs to suitable visually impaired people for free. HKSEDS provides match training and follow up services to support visually impaired people. They also promote Seeing Eye Dog protection and prevent abandonment and mistreatment of the dogs after a match. 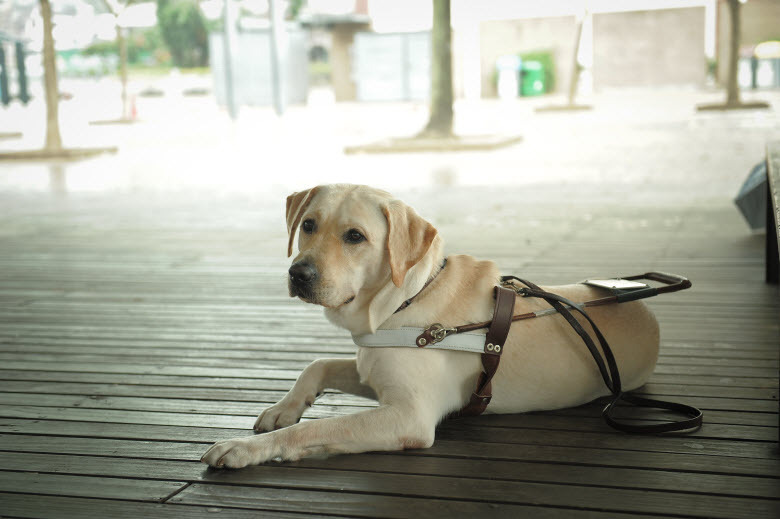 To localize and sustain Seeing Eye Dog Services in Hong Kong for visually impaired people, HKSEDS focuses on training local trainers to make this profession root in Hong Kong. Through their services, they hope to enhance the atmosphere of social caring, and to nurture the concept of animal protection. 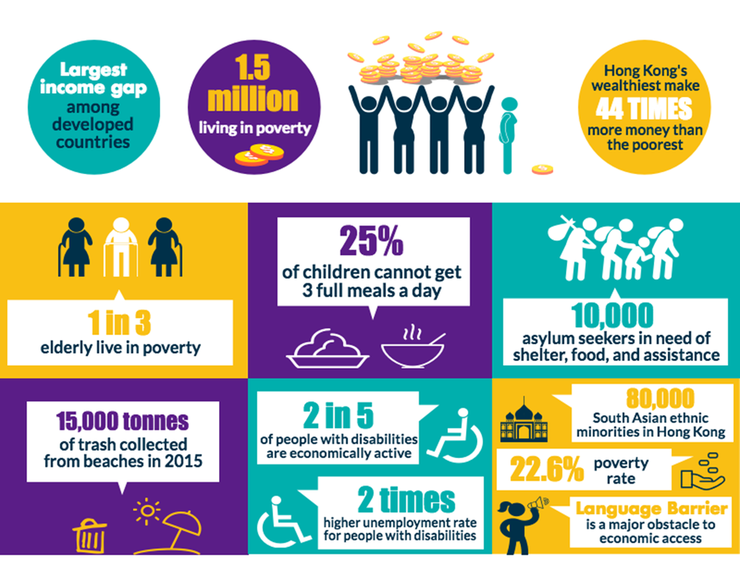 Additionally, HKSEDS would like to empower Hong Kong people to pay more attention to socially vulnerable groups and understand the needs of the physically or mentally impaired communities. What you can do to help: Volunteers play a vital role in a charity organization. If you agree with HKSEDS’ vision, join HKSEDS as a Puppy Walker. Puppy Walkers are volunteer families who commit to look after the Seeing Eye Dog puppy, aged from 2 months to around 1 year old, at their home. 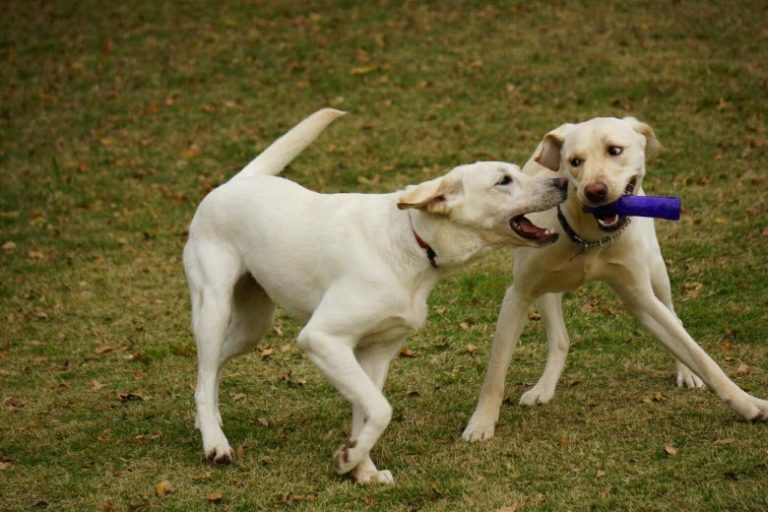 During this period of time, the puppy will acquire the basic training and socialization skill at the puppy walker’s home where it begins to experience care, love and the family life with human beings. For information please follow this link and download the information sheet at the bottom of the page. For more information please Email(services@seeingeyedog.org.hk) or Facebook (Hong Kong Seeing Eye Dog Services). Variety – the Children’s Charity Hong Kong is dedicated to improving the lives of children in Hong Kong who live with a serious illness, disability or disadvantage. Variety – the Children’s Charity Hong Kong does not focus on any single illness or disability. Instead, they aim to address the needs of children who are sick, disadvantaged or live with disabilities and other special needs who are not getting the help they need. Variety – the Children’s Charity Hong Kong generally does not make cash payments directly to beneficiaries. Instead, they aim to provide physical and practical resources to meet the unmet needs of disadvantaged children and to relieve the burden on their families. Their objective is to enable disadvantaged children reach their full potential and enjoy a more fulfilling life. Although Variety’s work is serious, they never forget the importance of having fun. Bringing smiles to the faces of children is a positive and fun experience for Variety volunteers, sponsors and supporters. Of course, they can’t do everything on their own. Variety – the Children’s Charity Hong Kong proudly works in partnership with other children’s agencies and charities in Hong Kong and they welcome the support of any person or organization that shares their ideals and objectives. Variety – the Children’s Charity Hong Kong is focused solely on Hong Kong children who are living with a disadvantage. All funds raised in Hong Kong are applied for the benefit of disadvantaged children in Hong Kong. People from all walks of life can help children through Variety by becoming a regular donor, attending an event, organizing a fundraising event, taking part in a personal challenge like a marathon or trek, leaving a bequest in their will or volunteering. Gifts and services in-kind: Gifts and services in-kind are a vital element in enabling Variety to meet its vision and mission. Gifts of auction and raffle prizes for events, business skills such as legal or accountancy advice or technology and office items are all necessary to successfully deliver Variety’s vision and mission. 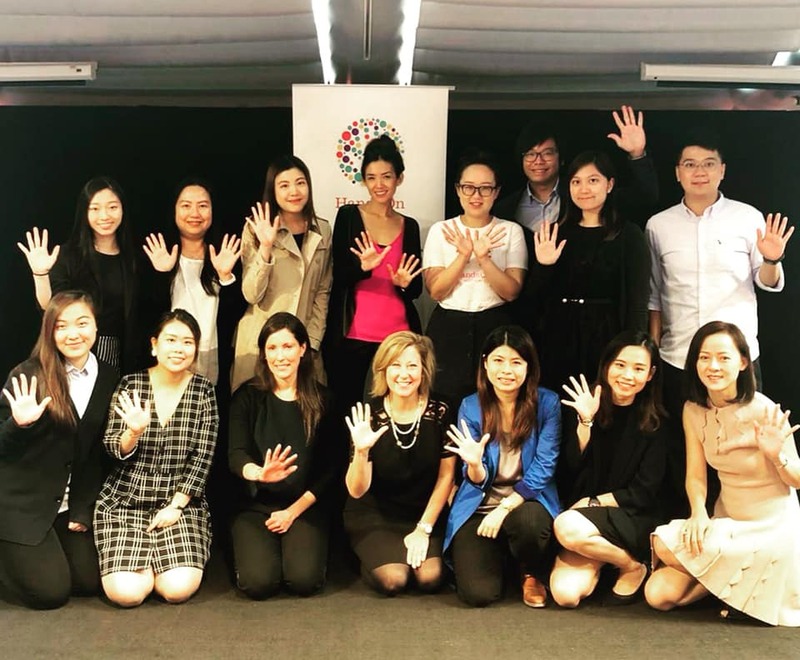 Volunteer: As Variety – the Children’s Charity Hong Kong grows and their programs develop, they will need assistance in many ways, such as fundraising events, assistance with outings for children and with the administration of their programs and events. 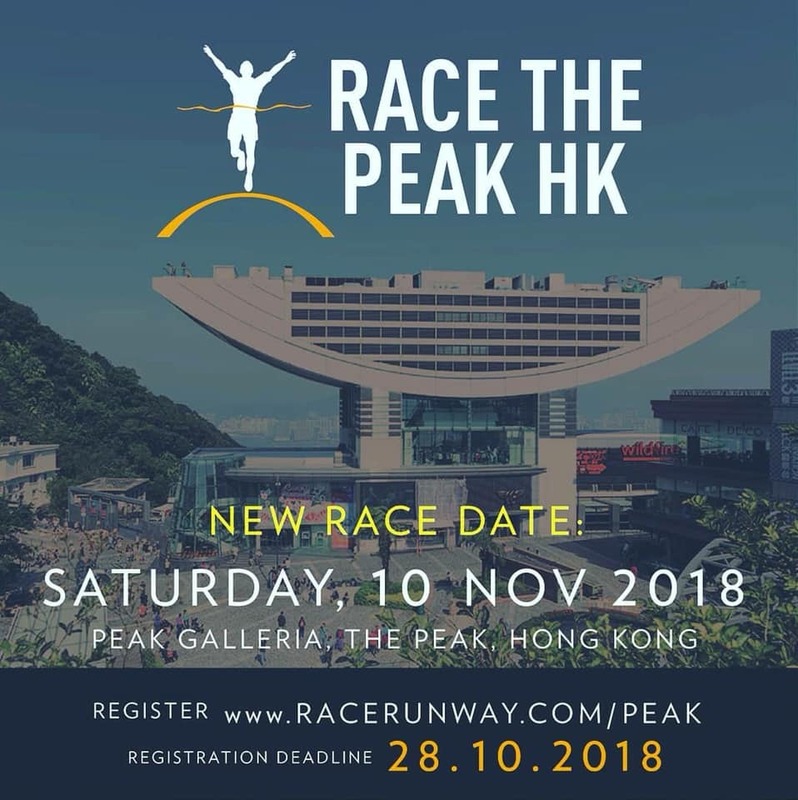 Use your talent, experience and passion to make a real difference to Hong Kong children in need. There is nothing more rewarding than seeing a child’s face light up and knowing your contribution has helped make it happen. 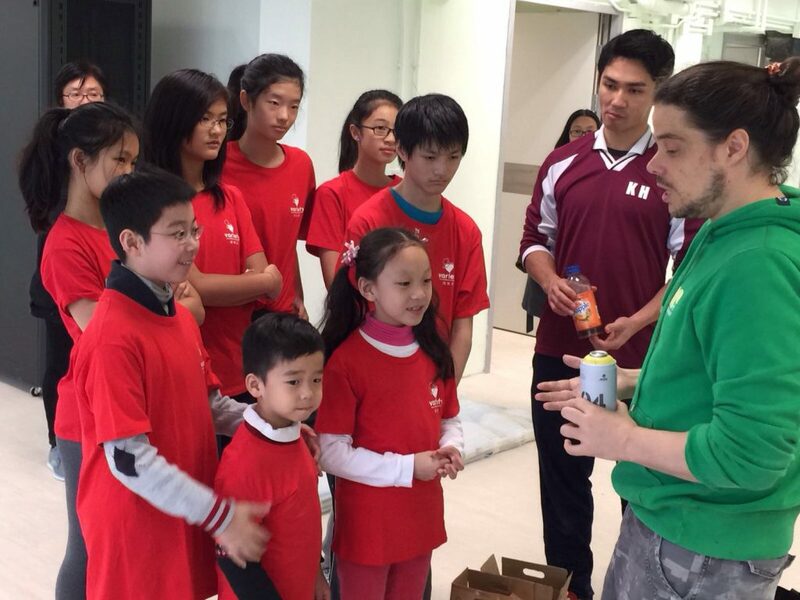 For more information about HOW TO BECOME A VARIETY VOLUNTEER please email info@variety.org.hk. Art is a barrier-free common language. To appreciate beautiful things and to do creation freely are inborn abilities and rights of human beings. The focus of art appreciation should be on the power that the creators give to their creations and also their abilities, instead of their intelligence or physical ability. 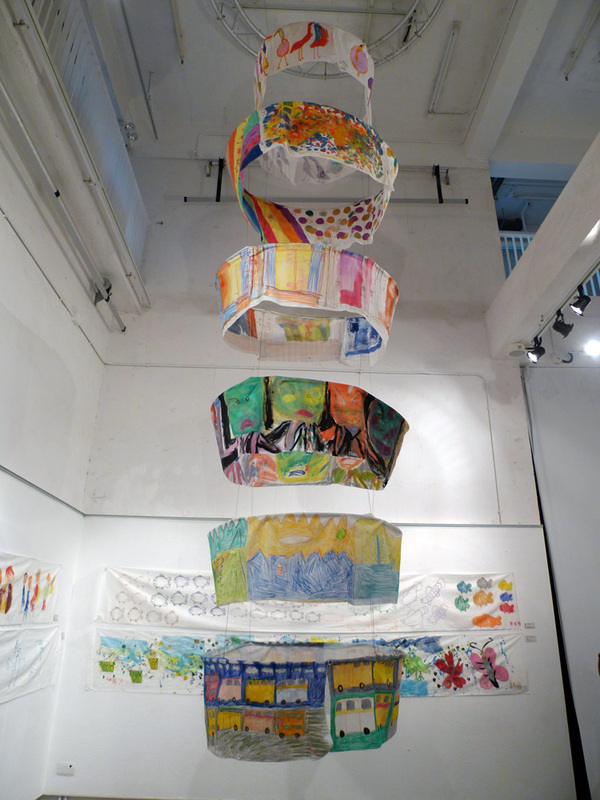 Holding such beliefs, i-d Art, a project of the Tung Wah Group of Hospitals, connects people with different abilities and explores more possibilities and creative spaces in the community. 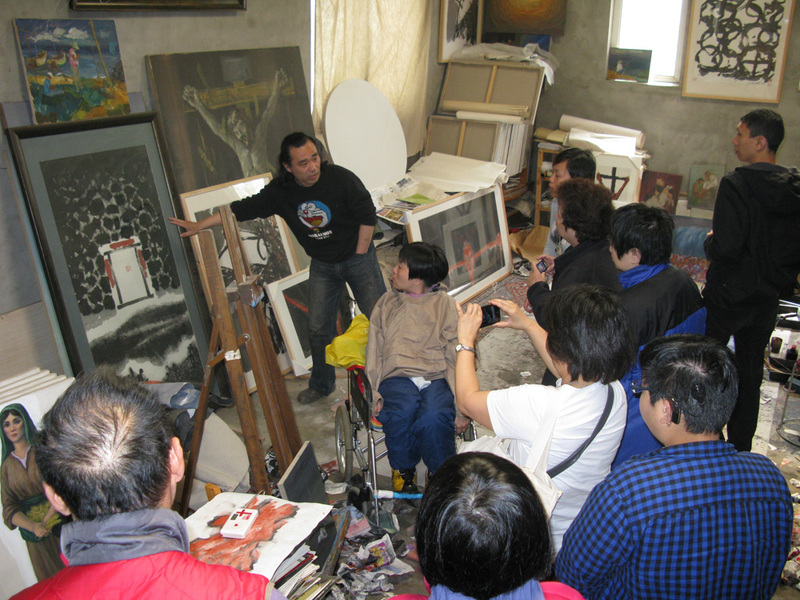 In addition, they encourage more people with different abilities to participate in art so as to promote social inclusion. To achieve their goals, i-d Art organizes exhibitions, events & workshops, projects and sells products from their projects through i-dArt Store. Volunteer: i-d Art is always looking for volunteers to help with visiting exhibitions, major events, workshops, translation, photography etc. If you are interested in volunteering, please follow this link to download the application form. Hong Kong Sports Association for Persons with Intellectual Disability was founded in 1978 by a group of professionals who wanted to serve persons with intellectual disability (ID). As the only organisation in Hong Kong offering sports activities to persons with intellectual disability, HKSAPID today has over a hundred agency members and thousands of registered athletes and participants. HKSAPID became the official member of The International Federation for Intellectual Impairment Sport (INAS) in 1996. In Sydney 2000 Paralympic Games, their athletes won the gold and silver medals in table tennis women’s singles and women’s long jump respectively; a silver medal was also attained in table tennis demonstration in Athens 2004 Paralympic Games. The swimming and athletics teams also achieved prominent results in competitions around the world. After 12 years, ID athletes are finally re-included in the Paralympics and 7 local ID athletes gained the qualification slots to the London 2012 Paralympics. They competed with worldwide elites in table tennis and swimming and won 1 gold, 1 silver and 2 bronze medals. HKSAPID athletes won 1 gold and 1 bronze medals at the Rio 2016 Paralympic Games. Swimmer TANG Wai Lok broke his personal best and the Paralympic Records with 01:56:32 in Class S14 Men’s 200m Freestyle and won the first-ever gold medal in swimming for Hong Kong. The Hong Kong Sports Association for Persons with Intellectual Disability endeavors to promote social inclusion and spread the message of community partnership through the development of volunteer services. HKSAPID organizes different kinds of sports activities for persons with intellectual disability (ID), aiming to fully develop their potential in sports, to cultivate a positive attitude in sportsmanship and to facilitate their integration into our community. They are most grateful to have the passionate support of their volunteers who contribute greatly to their activities. HKSAPID provides training and development programmes as well as other social activities for their volunteers in order to enhance their understanding towards persons with intellectual disability and their sense of belongings. To recognize the contribution of their volunteers, all registered volunteers will be presented with a Certificate of Appreciation based on their hours committed. 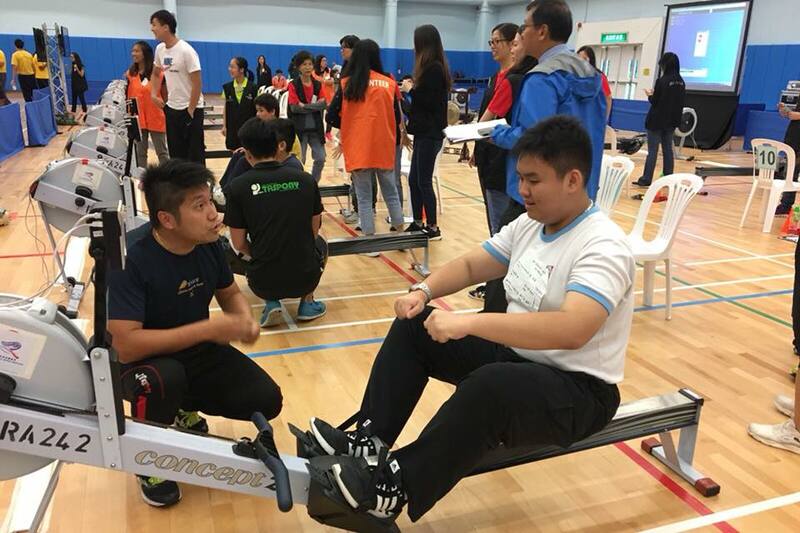 HKSAPID welcomes those who are interested to serve intellectual disabled athletes to join them as their volunteer! Interested parties can complete the Volunteer Registration Online Form (Chinese Version only) and return to HKSAPID. For enquiries, please contact Mr. Ben Cheung at 2161 9505.